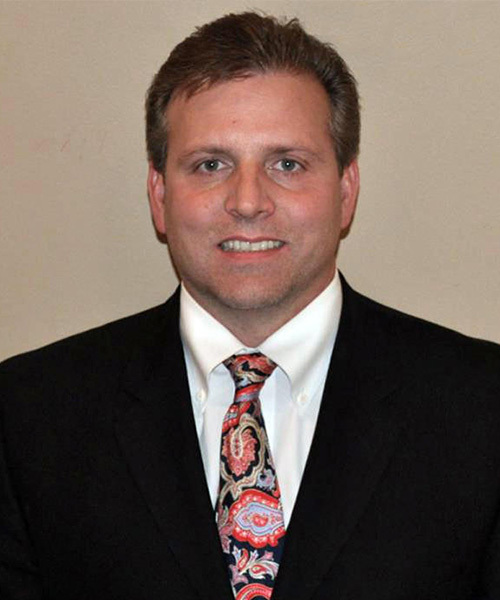 John A. Douglas, DO is a board certified orthopaedic surgeon. He completed his Bachelor of Science degree at Brigham Young University with minors in English and Chemistry and received his medical degree from The University of North Texas Health Science Center at Fort Worth. He completed his internship and orthopaedic surgery residency at the five hospitals of the Peninsula Hospital Consortium in New York City and Long Island including North Shore University Hospital, ranked as the number one hospital in America by AARP's Modern Maturity magazine from 2002-2004. He was trained by over seventy-five different orthopaedic attending physicians and graduates from institutions such as the Hospital for Special Surgery, Hospital for Joint Diseases, NYU, Mount Sinai Medical Center, and the University of Maryland Shock Trauma Center. Dr. Douglas has published in the journal of Arthroscopy and is the author of a chapter titled "Meniscal Injuries" in the book volume Orthopaedic Sports Medicine. In addition to publications he has also taught as an associate master instructor for the Arthroscopy Association of North America, instructing others using cadavers on advanced arthroscopic knee techniques including ACL reconstruction, as well as meniscal repair and cartilage transplant techniques. Dr. Douglas has also been chosen as one of 50 surgeons in America to meet with an elite group of engineers from Stryker Orthopaedics to offer input in the future development and design rational of the Stryker Triathelon total knee implant due to his successful patient outcomes implanting this knee. Dr. Douglas does fracture care of all ages and he specializes in arthroscopic shoulder and knee surgery as well as total joint replacement surgery using up-to-date surgeon assisted robotic arm technology as well as computer assisted navigational equipment. Dr. Douglas is married to his beautiful wife Lauren and they have six children including Joseph and Benjamin, twins Brenly and Joshua, and Sophie and Ella.